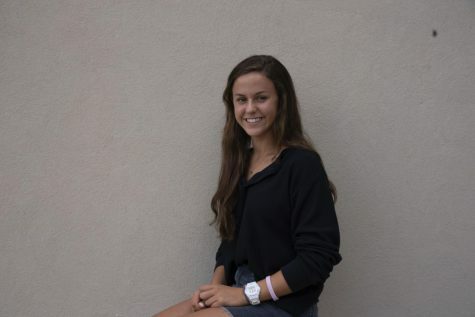 Caroline Avery is a senior at Trinity and entering her last (but also first) year on the Trinity Voice squad where she will be taking on a position writing for the Opinion department. When she is not writing, Caroline can be found waking up at absurd times to watch the sunrise or complaining about Cross Country practice. She also loves eating unhealthy amounts of Cinnamon Toast Crunch and exploring art museums.